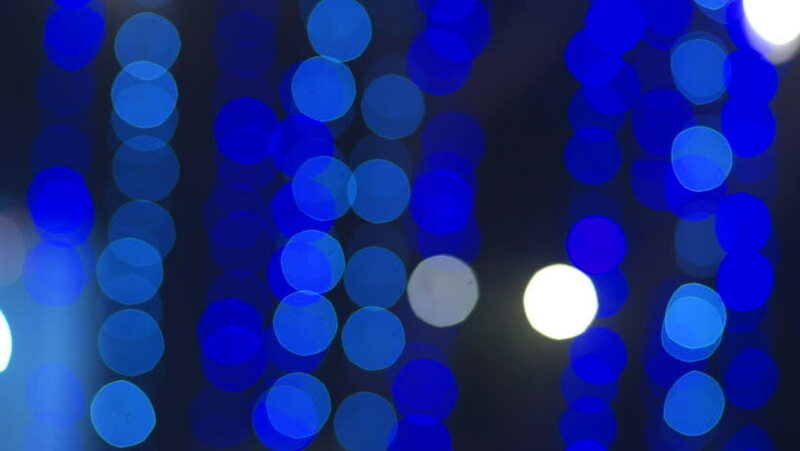 hd00:38Blue abstract colored bokeh lights in motion. hd00:27Disco lights out of focus. Abstract bokeh.